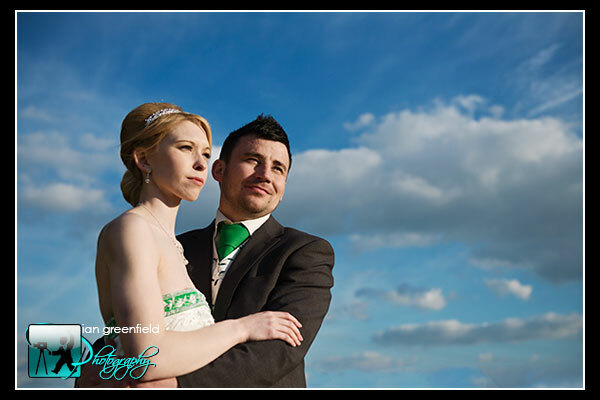 Congratulations to Leigh and Chris who celebrate their first wedding anniversary this weekend. 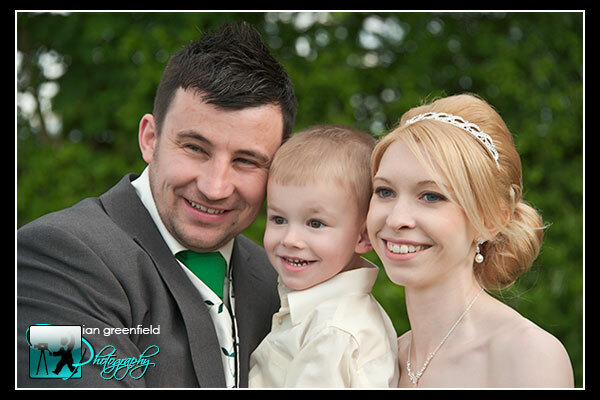 Married at the All Saints church in Sherburn In Elmet just one year ago, Leigh and Chris made their family complete. It’s amazing how fast the time goes by in the first year of marriage when you’re settling down. May you have many more happy years to come. Heres a few photos to bring back that happy day. 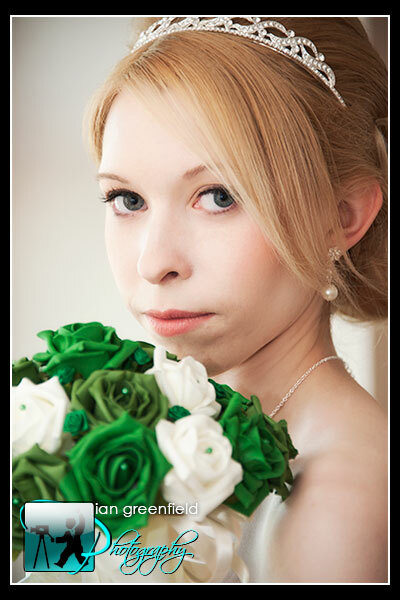 See photos from our wedding photography collection. Go straight to our prices page to pick up a great deal. 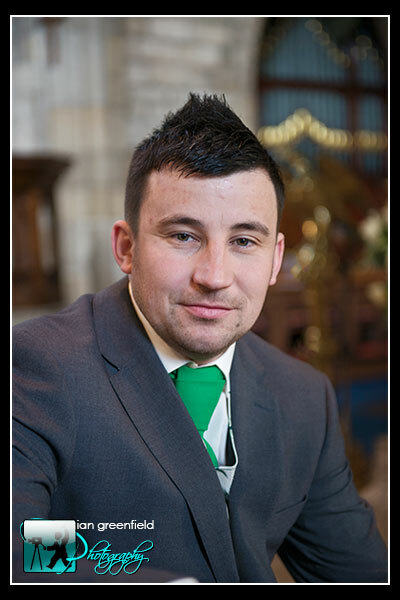 Our wedding venue pages are here: Hazlewood Castle, Harewood House, Kings Croft Pontefract, Mount Pleasant Doncaster, Old Lodge Malton, Rogerthorpe Manor Pontefract, Rossington Hall Doncaster, Monk Fryston Hall and many more. 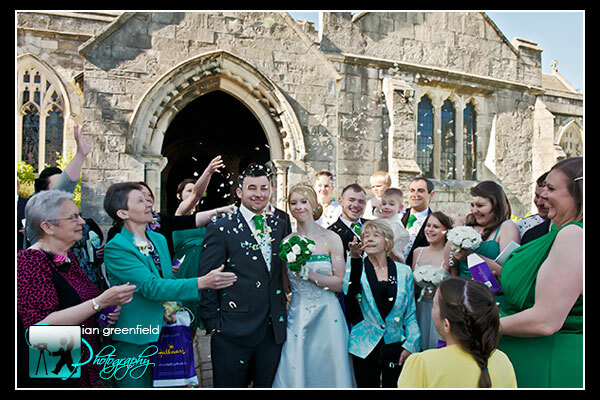 Make contact to chat about your leeds wedding photography details here. Join us and see what we do.